Yes, I will have a team on Everest consisting of climbers from China, European and Asian countries. But I am pessimistic about the future. Within two years, I have seen so many new travel agencies that opened in China, Nepal and other countries targeting Chinese clients and dealing this risky job in very cheap and low rated services. Climbing big mountains is not a joke, it’s about dealing with people’s life. It needs dedication, good and skilled manpower to ensure a safe climb. I don’t want to deal good service at a cheap price taking inexperienced staff who put me and my clients into trouble. 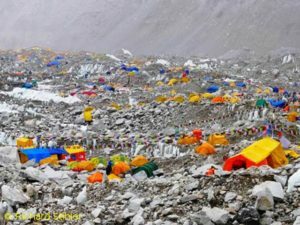 It is noticeable that the number of Chinese clients of commercial expeditions to eight-thousanders has increased drastically in recent years. What do you see as the reasons? At present, China is the biggest market for Nepal and it is also increasing in Pakistan, that applies to the Seven Summits and many other climbs all over the world too. I feel it is just a trend. There was an era when everywhere lots of Polish used to climb, then came Japanese, Russian and Korean climbers. However, now we rarely see Polish, Korean, Japanese or Russian expeditions in the Himalayas. On each and every mountain there are Chinese now. Probably in four to six years, the number of Chinese will go down again and mountaineers from another country will fill in. 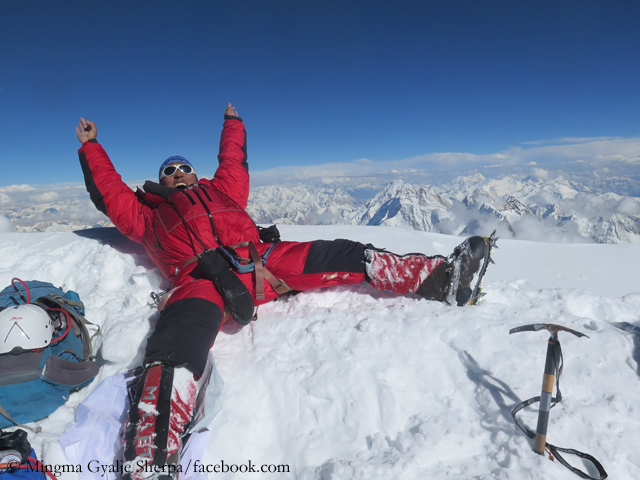 The social media, television and newspapers show the feeling of happiness when climbing, beautiful scenes, people playing with snow, mountaineers making a name for themselves and fame through climbing. This creates kind of jealousy and the number of amateur climbers increases. If the same media were to show how people dedicate to get that name and fame, how they spend their life and waste their hard-earned money on the mountain or what are the effects on families if a family member dies on a mountain, it would not be increasing like this. Another reason for the drastical increase is sponsorship which, however, will slow down in future. 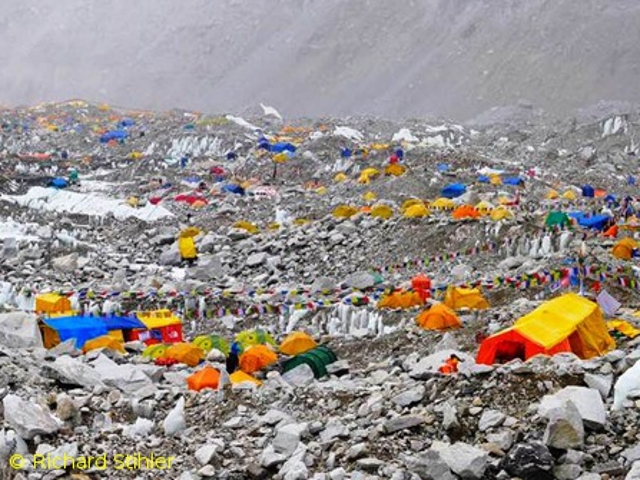 Most of the brands won’t spend money on sponsorship to take their banner to the top of Everest again and again. 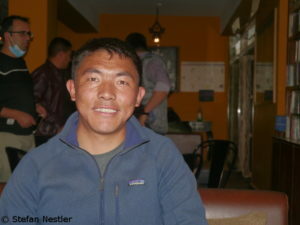 From your experience, do Chinese clients differ in their mountaineering mentality from those from other countries? I have been working with Chinese climbers for five years already and I feel that most of the Chinese are physically very good on high altitude which surprises me. They often don’t need as much acclimatization as mountaineers from other Asian countries. The only problem working with Chinese is the language because only a few can speak English. Mentally, they are understanding, and they are very dedicated in their work. 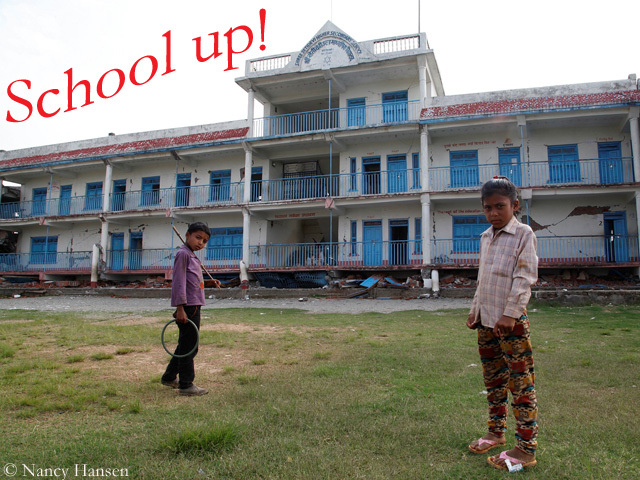 Before going to Everest, they take courses in ice and rock climbing and then go for 6000, 7000 and 8000m peaks. What about their climbing skills? I have some Chinese friends who are finest and whom I envy for their climbing skills. 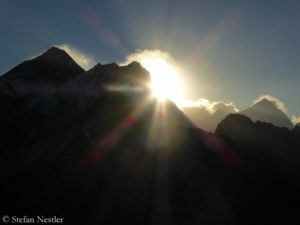 But most of the mountaineers in the Himalayas only dream to climb Everest and afterwards say bye-bye to climbing. 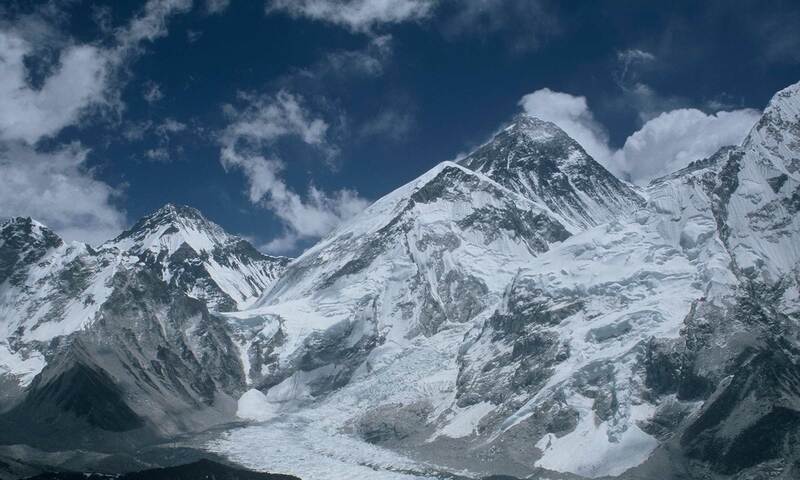 But it is a positive trend in china that most of these Everest dreamers first start with a six-thousander, then go to 7,546-meter-high Muztagh Ata in western China, afterwards to Manaslu and finally Everest. Almost 90 percent of the Chinese who climb Manaslu will go to Everest within one, two or three years. This is what I like working with Chinese. Western operators report that many Chinese mountaineers use bottled oxygen already at low altitudes. Have you noticed this trend too? This is not true in overall, but yes, there are Chinese who use oxygen from even 6000m in order to make a quick ascent and return back to their busy life schedule. Does actually a mountaineering scene in China exist where people know each other and exchange ideas and experiences? Do you know whether there are professional climbers in China like in the West? I know there are few Chinese climbers who are among the best in the world. Finally, a personal question: What happened to your dream of climbing Everest without bottled oxygen? Climbing Everest without oxygen is not a big deal if I go for myself. But every year I take a team with me which means I have to take care of my team. 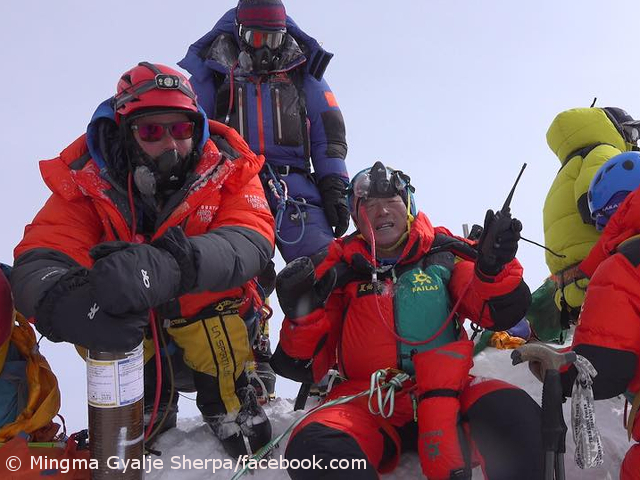 In all my Everest climbs, I have used only one oxygen bottle in each time. Every year, there is some kind of problem on Everest and to ensure not to risk our clients’ lives, we need to take quick action. I will do my Everest without oxygen in 2020 which may be my last climb on Everest.